If you have a disability, you qualify for a scholarship to access to Deque's in-depth web accessibility curriculum for a full year (normally $315) at no cost. The demand for accessibility professionals is growing. People with disabilities have a lot to offer in this field. You live the experience, so in many ways you're already experts! You still have to learn the technical skills though, and that's where the Deque University classes can help. 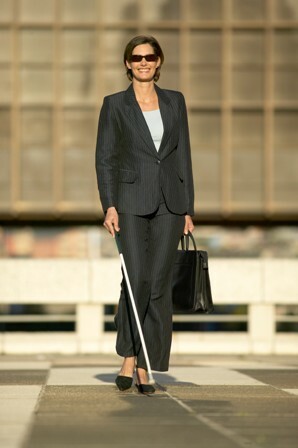 We recognize that employment for people with disabilities is often difficult, with discrimination during the hiring process and barriers to employment all along the way, including barriers to acquiring the skills necessary for employment. 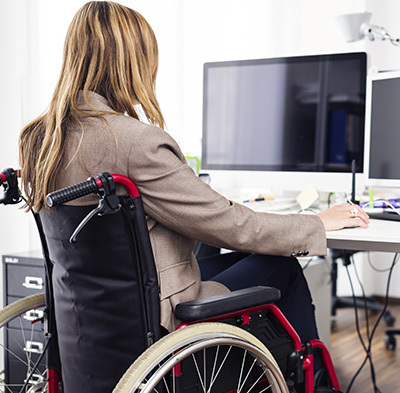 Reduce Financial Barriers: Having a disability can often be expensive, both in terms of actual expenses and the cost of lost opportunities due to discrimination. Digital Equality: Deque's mission is to achieve digital equality for people with disabilities. This is an important step in that direction. You must have a disability to qualify for this offer. You will have access for one full year. You cannot share your account with anyone else.